The contribution of a single small business to the multitrillion US GDP is minuscule, but together all small businesses are responsible for almost half of the private nonfarm GDP. With a similar viewpoint, Etsy just announced all of its sellers on the company’s platform together contribute $4.7 billion to the US economy. The data comes from Etsy’s first-ever economic impact study to see how sellers in the US contribute to the country’s economy. The $4.7 billion is quite impressive when you take into account 79% of the sellers on the site are micro businesses with a single person, with 97% of them running their shops from their home. This study is yet another example of the contribution of small businesses to the overall economy of countries around the world, and not just in the US. In addition to contributing $4.7 billion to the US economy, Etsy sellers in the US also generate $1 billion for themselves. The company says by bringing unique products to market and harnessing their creativity, sellers produced more than $2 billion in additional economic value for the country. Additionally, they generated more than $850 million in wages and income for US workers in other segments of the economy. The indirect economic impact comes out to $2.68 billion when you take into account the purchases of materials, rental space, and using employment agencies to find help. The demand from sellers is helping the retail, real estate, management, and wholesale industries benefit from their entrepreneurial spirit. Etsy has created a detailed dashboard from the report with some valuable data sellers and small business owners can use to see what is taking place in the industry. It covers Etsy Sellers, National Impact, Economic Output, Jobs, Income, Value Added, Regional Impact, and Local Initiatives.  Each topic has its own page so you can drill down and get more granular data with interactive graphs. 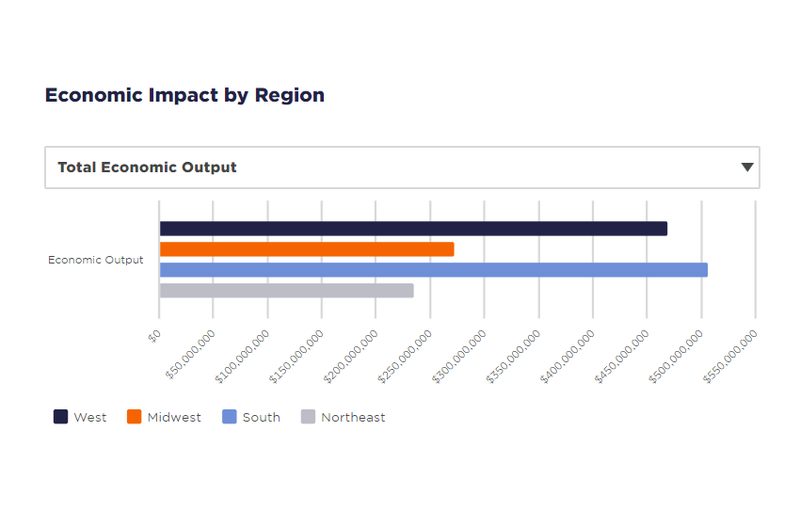 The page for Regional Impact, for example, goes into great detail on how the maker economy is affecting the Wes, Midwest, South, and Northeast. This includes a further break down how each region is doing in total economic output, jobs, income, and the value it adds. This report provides a comprehensive view of the industry, and if you are a maker or a small business supplying their needs, it is a worthwhile read. Previous post FHA vs Conventional Mortgage: What Are the Differences?